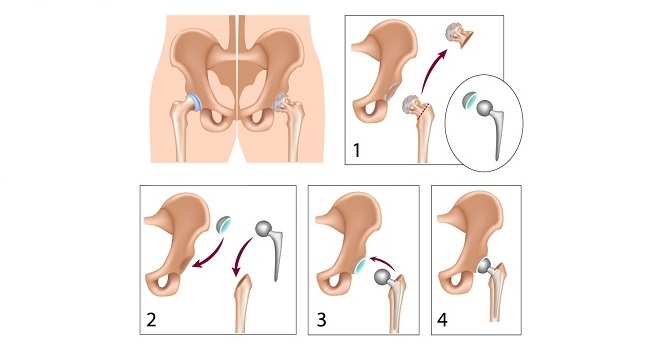 In a hip replacement surgery, a painful hip joint is replaced with synthetic parts to support the body. A hip replacement helps in improving mobility and reducing pain. It is usually performed when treatments like physical therapy, exercise, and medications fail to combat the disability and pain. What to Expect After a Bone Marrow Transplant? A Bone Marrow Transplant (BMT) is an extensive medical procedure performed by replacing bone marrow that has been damaged by chemotherapy, infection, or disease. Blood stem cells are transplanted in order to allow them to reach the bone marrow and facilitate the production of new blood cells for creating new marrow. A brain tumour is a condition that is characterized by a mass, or collection, of abnormal cells located in the brain. As the skull is a rigid and enclosed area, any growth occurring in this restricted space could result in a series of problems. Cervical cancer is inevitable in the case of women who do nothing to prevent it in the first place. It is possible to prevent cervical cancer naturally by taking a charge of your cervical health and making some minor alterations in your lifestyle. 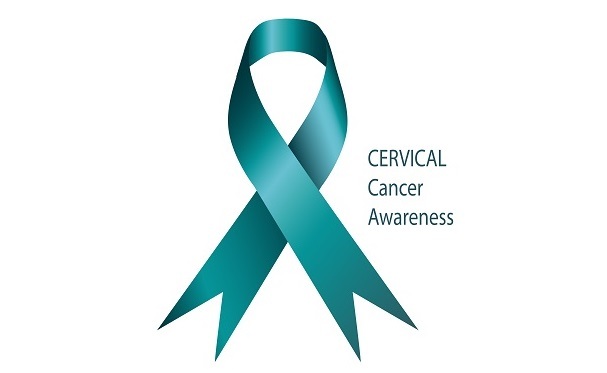 Cervical cancer, commonly referred to as the cancer of the cervix, affects millions of women around the world each year. This malignancy is often hard to diagnose during the initial stages and this is the reason why it is important to prevent cervical cancer from developing in the first place.